Today is November 1, 2011 and it marks the beginning of Movember. Movember is the name of a month long initiative where Mo Bros and Mo Sistas bring awareness to, and raise money for, the fight against cancer affecting men. To do this, all able bodied men begin the month with a clean shaven face. Over the course of the month, we grow our mustache (Mo) in creative ways that will spark a discussion about men's health. The first thing you can do is to schedule a physical with your doctor. According to G.I. Joe, knowing is half the battle. The second thing you can do is to donate. By visiting my Mo Space page, you can donate whatever you feel led to give. You would help me and Team RDU win the challenge against other cities, but, most importantly, you would help make a difference by supporting cancer research. What Should I Grow This Year? 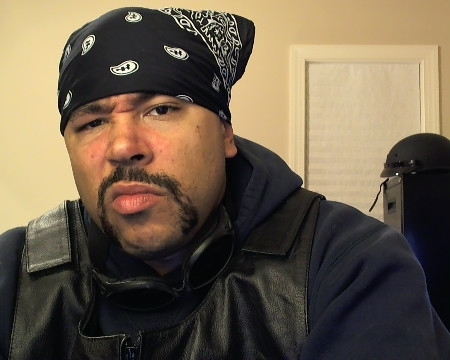 Last year, I went with the rough and tough handle bar face. Although, I haven't quite figured out what I should do this year around. With a fresh face, I'm willing to try something new. In the comment section below, share some of your favorite ideas.